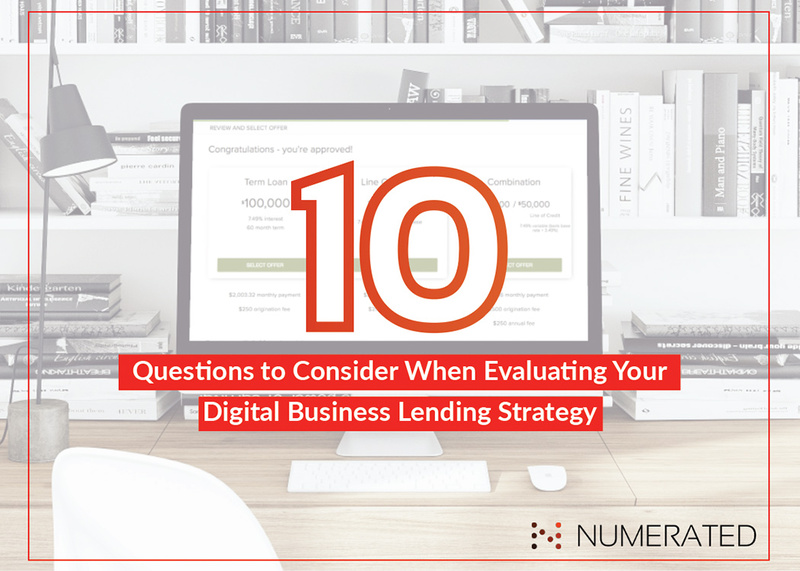 10 questions to consider when evaluating your digital business lending strategy. 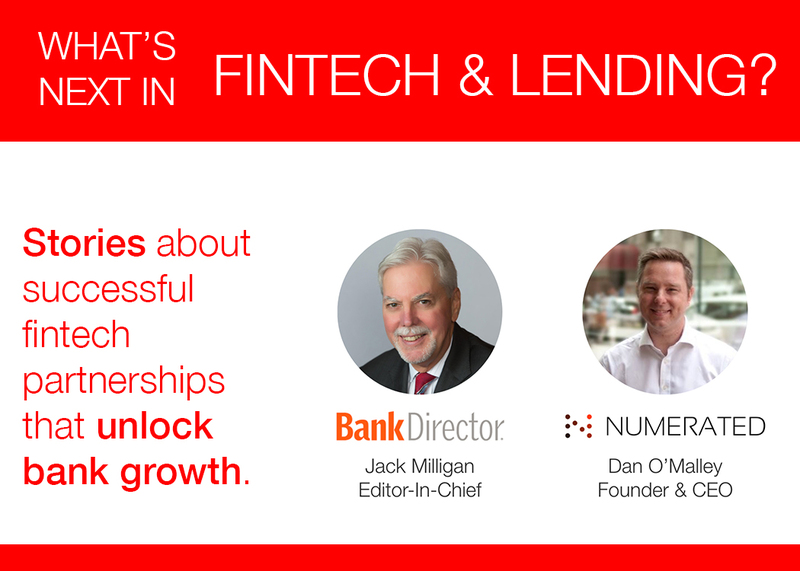 Webinar: What's Next in Fintech and Lending? 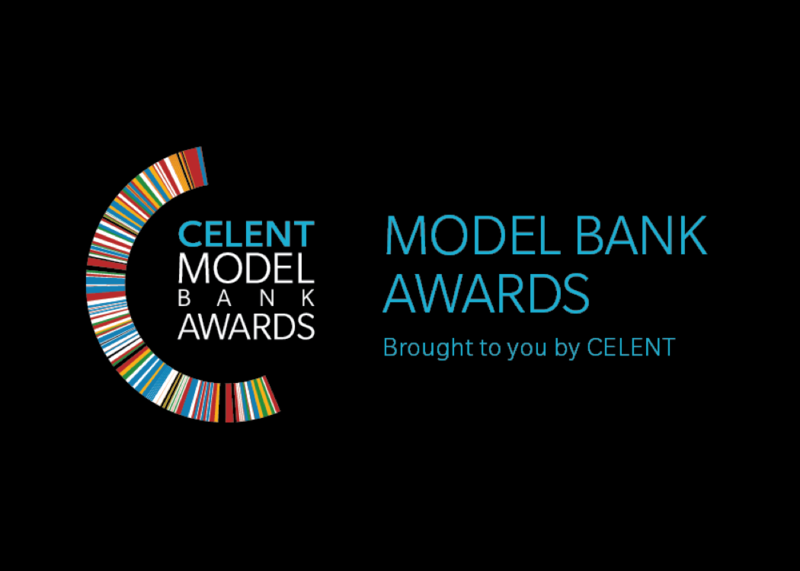 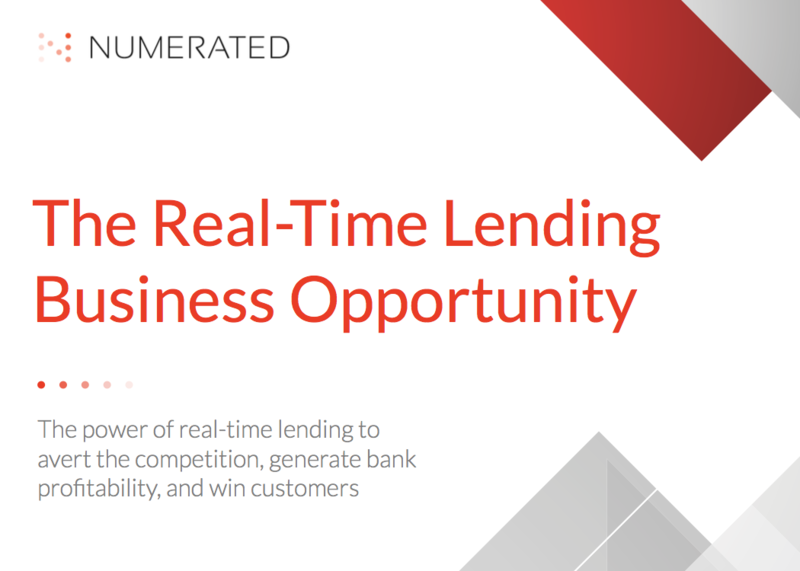 Banks have the competitive edge over alt-lenders and other lending sources. 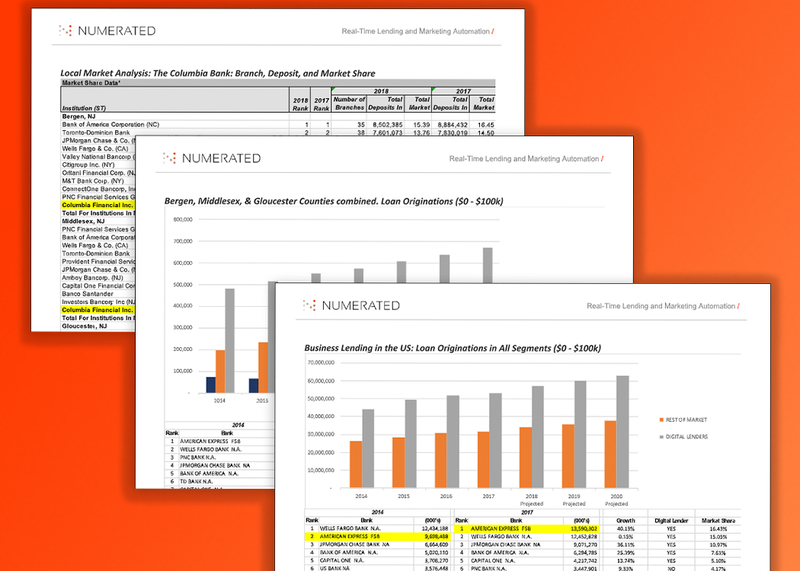 Don't discount the human factor involved in making large financial decisions. 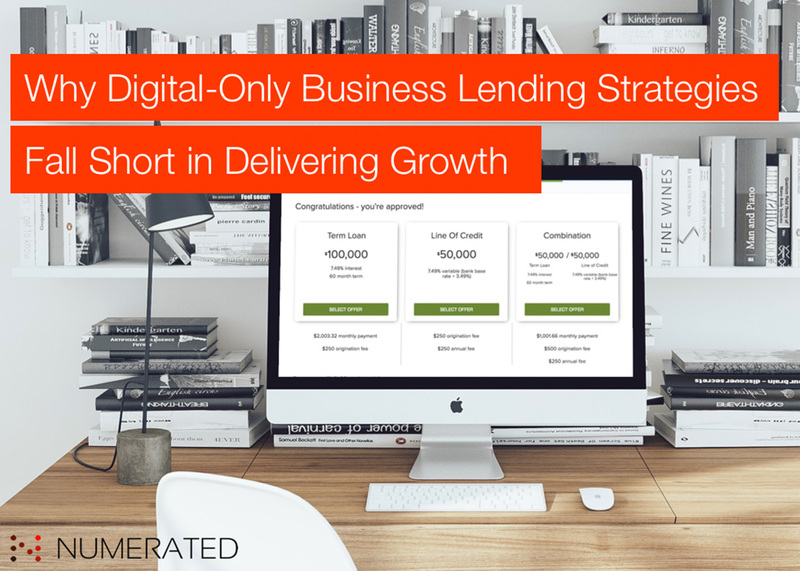 Where does your bank stand in terms of market share and growth in business lending? 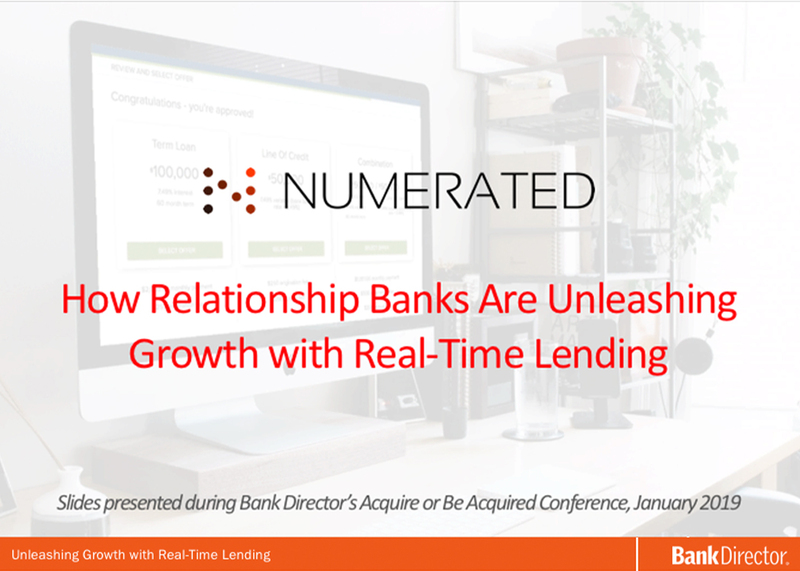 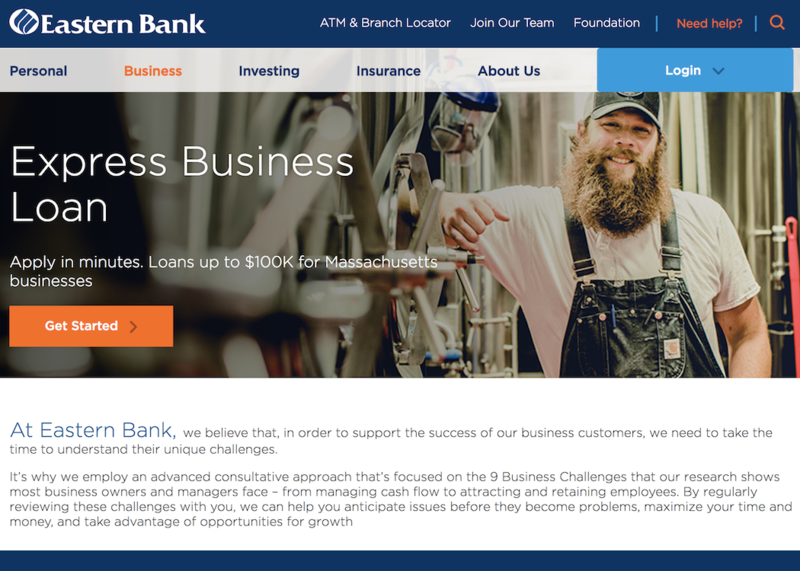 How relationship banks are unleashing growth with real-time lending.